Powers Ferry Square has finally filled the anchor space in its north Buckhead shopping center and it was worth the wait! 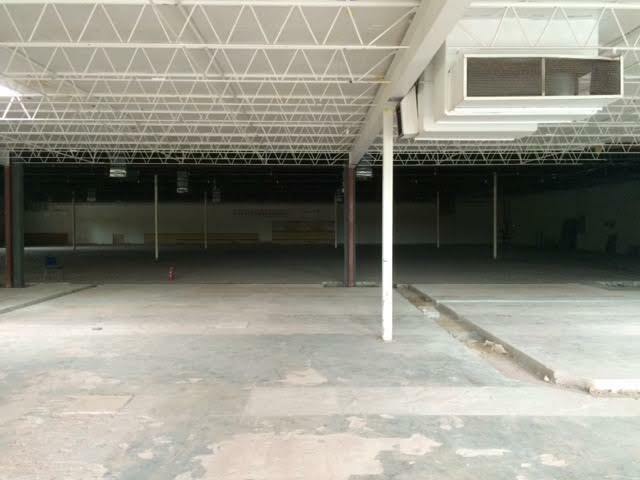 The 25,935 square foot space will be filled by not one, but two new businesses. HomeGoods will occupy about 21,300 square feet, while local fitness facility BURN Studios will occupy about 4,700 square feet. The large space, created by the relocations of both CVS Pharmacy to Gateway and FOX'S to Sandy Springs Plaza, was originally intended to become the Atlanta home of gourmet market Southern Season. After committing to the center in 2015, Southern Season first delayed the store opening before cancelling the store altogether amidst a Chapter 11 bankruptcy filing. TJX Companies, owner of HomeGoods, Marshalls and T.J. Maxx, recently launched a new home store, Homesense. The company hopes that customers will shop both HomeGoods and Homesense they same way they shop both T.J. Maxx and Marshalls, with the product assortment being slightly different between the pairs of stores. TJX recently opened the first Homesense store near the company's headquarters in Framingham, Massachusetts with plans for more stores soon, but none, thus far, in Atlanta. 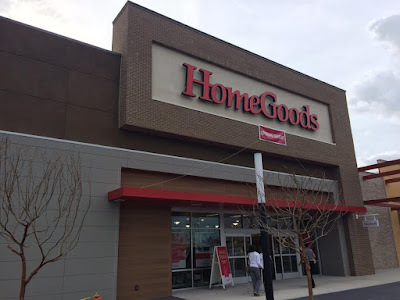 HomeGoods has opened a number of stores in metro Atlanta in recent years, including stores in Decatur at Suburban Plaza and in Snellville at Scenic Promenade. HomeGoods plans to open a new store at phase 2 of Dawsonville Marketplace next year, with a store planned for the District at Howell Mill reportedly "in doubt" at this time. BURN Studios, started by former Flywheel instructor Jeremy Levison, will join HomeGoods in the center and plans to be open before the end of the year. The original BURN opened in a 4,534 square foot space at Brookleigh Marketplace on Johnson Ferry Road in Brookhaven during the fall of 2015. BURN's Buckhead facility will occupy much of the former FOX'S, which before that had been a Harry's in a Hurry market. 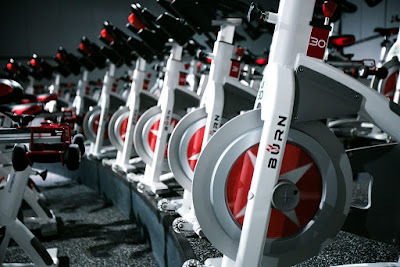 Described as a "multi-platform boutique studio," BURN offers cycling, kickboxing and yoga classes in a format similar to Flywheel and SoulCycle. In addition to confirming the new Buckhead store, BURN sent out an email to customers today informing them of changes to their pricing structure.  "We will be moving away from packages completely, though will still keep the single class rate and 5 for $55 for new clients." BURN is introducing tiered unlimited plans. 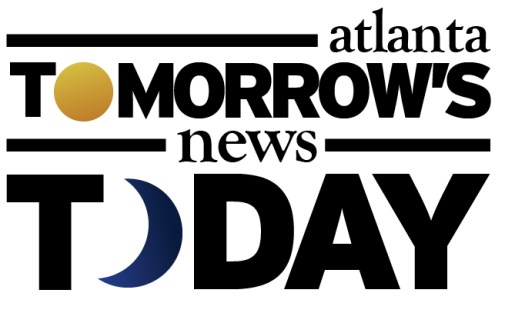 #2 BURN Concierge- $199 a month Includes: Unlimited Classes Early Booking Privileges (8 day rolling booking window) 20% off at retail, including shoes and gloves 2 hour cancellation window ($20 charge will apply for no shows or late cancels)"
Despite BURN anticipating opening before the end of 2017, its far more likely that they open in the first quarter of next year, given the snail's pace at which things tend to move in the City of Atlanta. HomeGoods should open some time next summer. Are you excited for the additions of HomeGoods and BURN Studios to Buckhead? 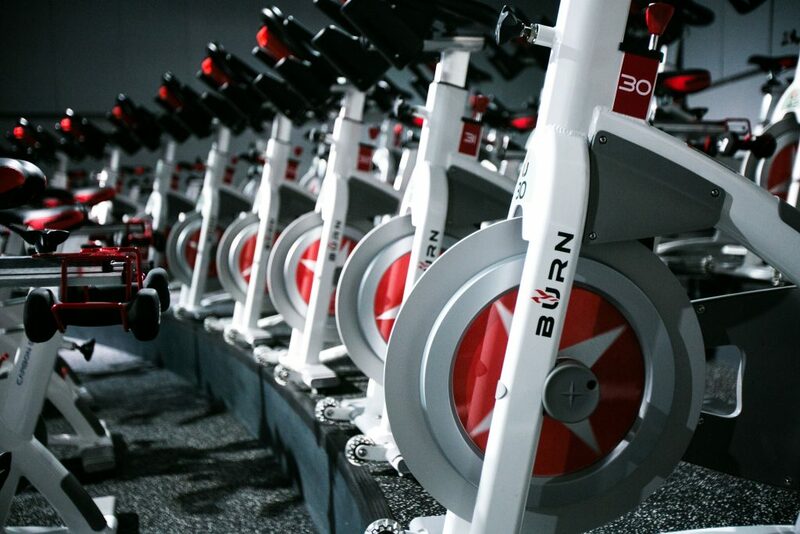 Will you go to BURN Studios instead of Flywheel or the upcoming SoulCycle? Where is your favorite place to work out? I really love BURN and find it comparable to FlyWheel. I will definitely patronize the new studio in Buckhead as their Brookhaven location is slightly too far for me to drive to during the week.